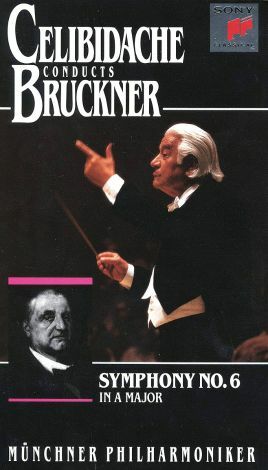 This production features the Munich Philharmonic's performance of Anton Bruckner's Symphony No. ^ in A Major. This particular performance captured a considerable amount of attention, as it was conducted by the renowned Sergiu Celibidache.